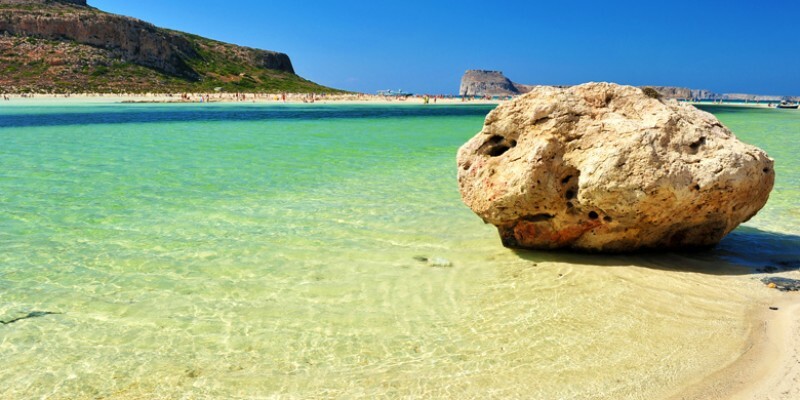 Since the Odyssey the Greek islands have been idolized by any enthusiast of the sea. And for good reasons. Whether chartering through twelve of the original fifteen Cyclades Islands, places charged with History and the passage of civilization (from the Persian influence to the Goths and Byzantines), and symbols of the eternal Aegean sea. 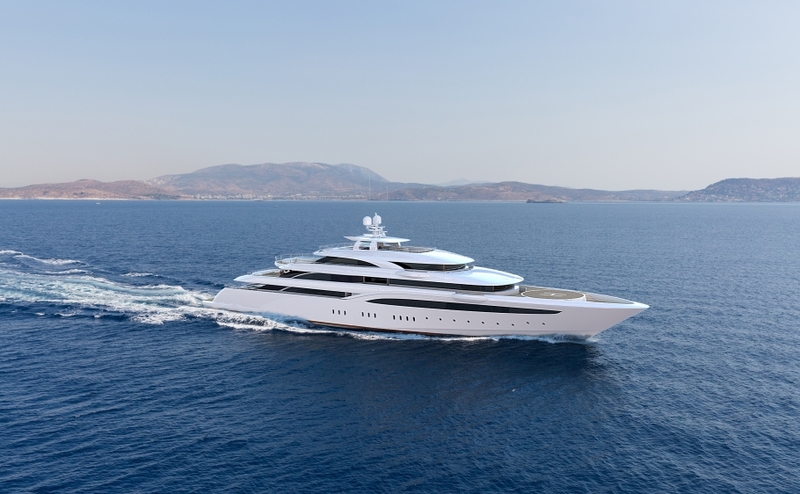 Charter a yacht in Greece and cruise through the seven Ionians islands on the East side of Greece, the beauty of what you are going to experience is without comparison in the Mediterranean Sea. Make it even more so by spending this quality time on one of our fabulous yachts under the expert attention of your crew. Greece has long been idolised by all enthusiasts of the sea, from Homer’s Odyssey to modern day mariners, and it’s easy to see why sailors through the ages have fallen in love with the azure waters that surround the Greek islands. Exploring these islands is the journey of a lifetime. Chartering a yacht in Greece is one of the most wonderful, and simplest ways of seeing a nation that has given us the thinkers, the philosophers and most historic tales that have weaved through generations of minds, all in its own backyard. And chartering through the Cyclades and Ionian, will open your eyes to places charged with history, the passage of civilisation (from the Persian influence to the Goths and Byzantines), and symbols of the eternal Aegean sea. What cities can I reach on a cruise around Greece? 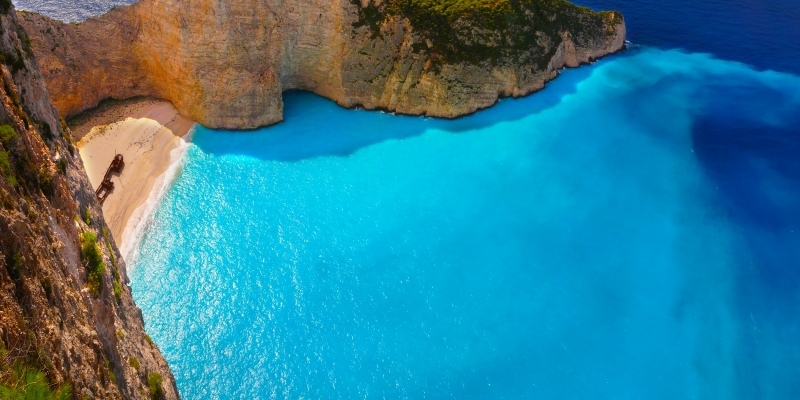 Taking a yacht charter through Greece, we recommend covering two distinct and mesmerising holiday itineraries. The first area to sail and visit is the Cyclades. These infamous Greek Islands provide an endless array of stunning scenery that consist of turquoise waters, pristine sands and picturesque villages that are steeped in history. Dropping anchor at Paros is a must, famous for miles upon miles of golden white sands and cities that are bursting with tradition and splendour. The other part of Greece to travel is the Ionian. This area of Greece is renowned for divine Mediterranean culinary experiences that consists of the freshest and tastiest, freshly-caught fish, to be devoured against a backdrop of sun soaked coastlines encompassing serene beaches and secluded coves. 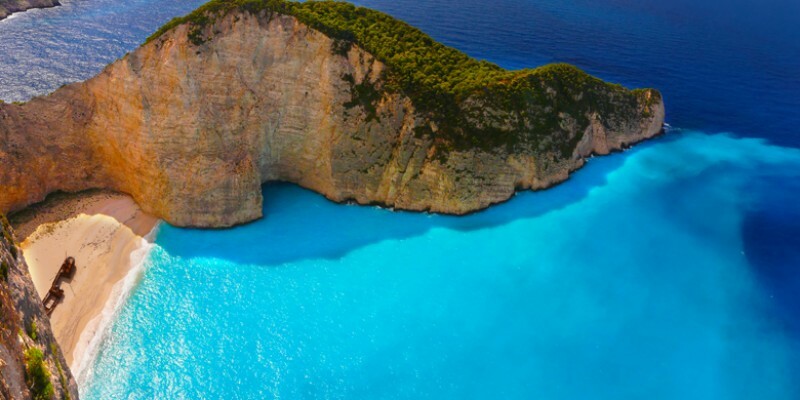 An be sure to stop off at sought after locations such as Paxos which is regarding as a sailing must and Zakynthos which is home a mixture of buzzing local life and unspoilt natural beauty – not least the staggering beauty and iconic shipwreck of Smuggler’s Cove. 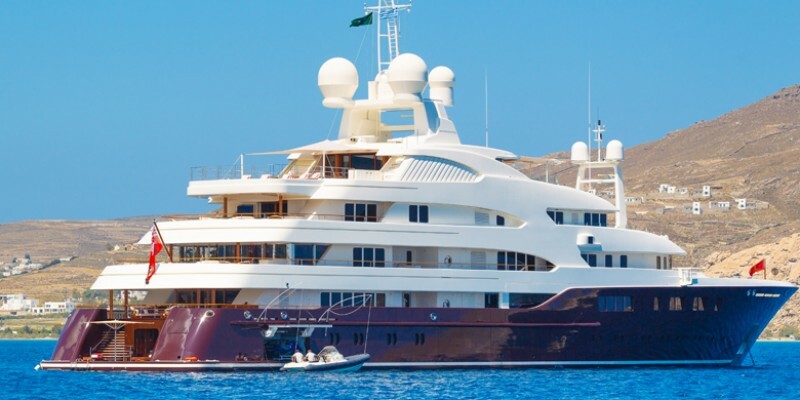 Chartering a yacht in Greece is one of the best ways to see this beautiful country and experience the real sights and sounds of a nation that has provided so much of the world’s richest history. With so many islands among the Cyclades to choose from, it makes sense to focus on just a few of the wonderful locations you can enjoy on your holidays. For example, Mykonos is a place you may that has been described by luxury travel guides like Conde Nast Traveller as “welcoming to the jet set, and anyone who likes to party past sunrise”. 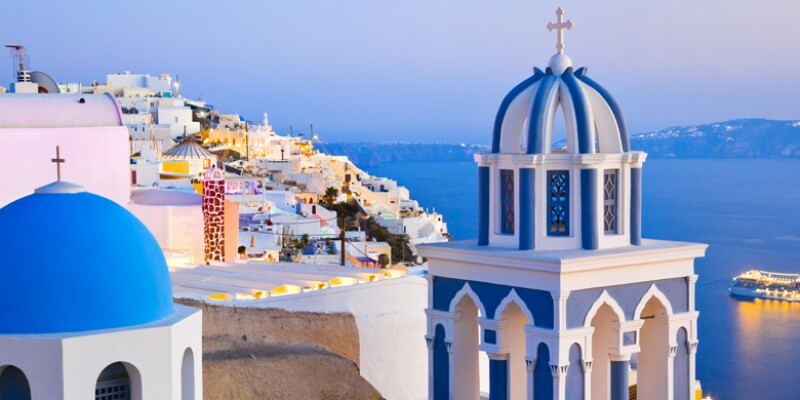 No luxury yacht holiday in Greece can be done without visiting Santorini, a prime destination encompassing multi-coloured soaring cliffs and beautiful buildings, it has been described as a giant slab of layered cake by many travel guides. The island itself also boasts historical troves whilst gliding effortlessly into the future with its artists, wineries and unique microbreweries. 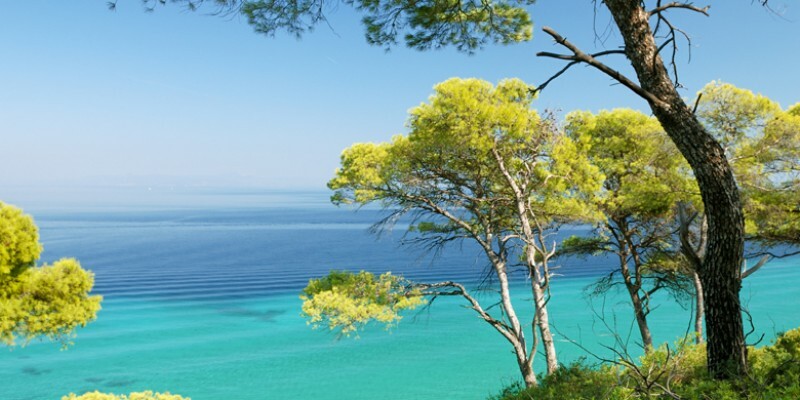 On the Ionian side, Corfu is much more than the party island it’s often painted as, and is a mere jettison away from the stunning islands of Paxos and Antipaxos. These Ionian island treasures are influenced by Italian and even Albanian history and culture, yet still carry all the charm you come to love and enjoy about Greece – if you’re imagining sea caves and crystal blue waters, they’re a reality in this charming space in the Ionian. Ithaca is one of the oldest known locations in the western world and where Greek mythology was born, no surprise when you consider that with its climate – wet winters and warm summers – you have a luscious green land. Writers, poets, historians and travellers all visit this island to be enchanted by the stories, the past, the history. Ithaca is about Greek and Latin poetry and language, an island that invites you to discover more, and with a luxury yacht charter in Greece, a place you can discover in your own time. Greece has wonderful weather most of the year with outside restaurants and open top theatres being a tourist destination spot until late autumn and early winter. Coastal towns and villages miss a lot of the harsher weather in the late winter months, but it isn’t uncommon to see northern towns and villages also get affected by snow. Typical autumn weather is the high teens to low twenties whilst the late spring and summer months would commonly have high twenties and early thirties by mid morning. It is worth noting that the meltemi winds can pass over Greece from mid May to mid September so it is important you speak to us to fully understand how this may impact your itinerary. The currency for Greece is the Euro, and English is widely spoken across the whole country and islands. Secondary languages like Italian and French are also spoken. You can access Greece by air, sea and land but, once there, setting sail and exploring by yacht is the best way to experience everything the area has to offer, and make the holiday your own. 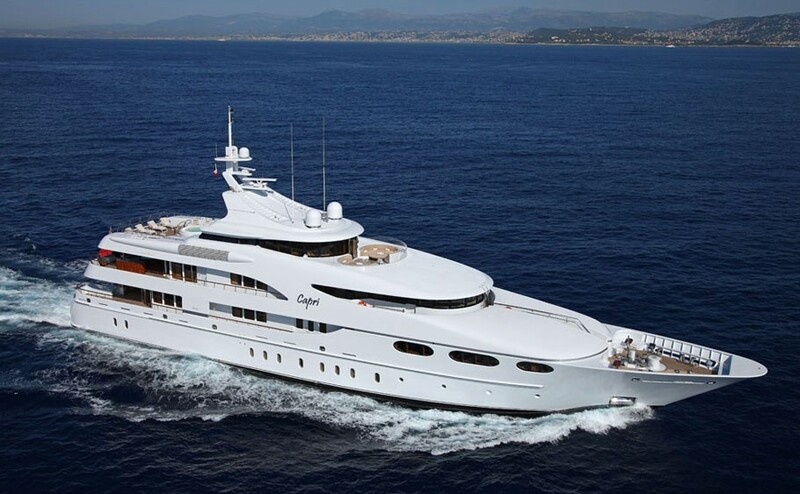 Princess Charter offer a variety of yachts for charter along Greece and its islands. To book your perfect getaway, give our team a call 0207 499 5050, or email info@princessyachtcharter.com. Alternatively, leave a few details here, and we’ll call you back.